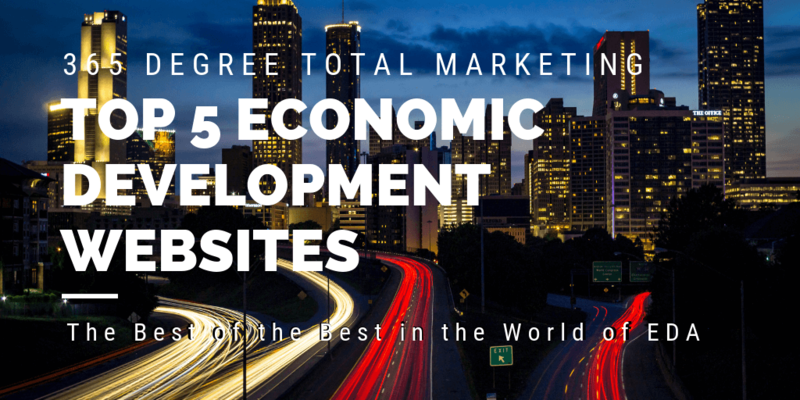 When ranking economic development websites, what separates the best from the rest? 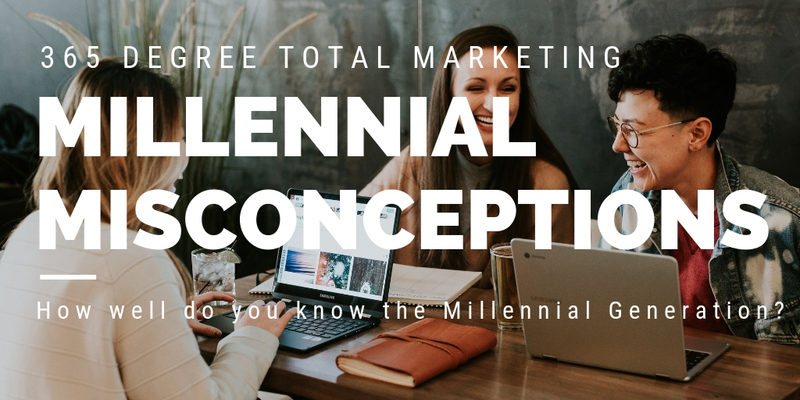 The answer has layers that can be broken down into three categories—Style, Function & Content. 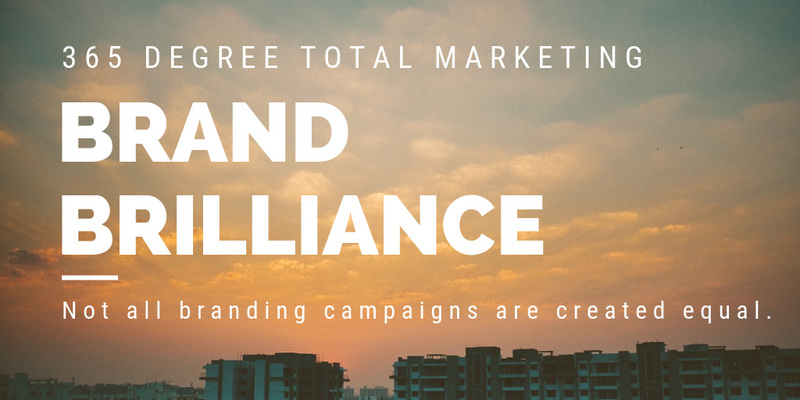 As a website development company, 365 Degree Total Marketing understands the importance of each category and, more importantly, how they work together to create the strongest sites. A sleek design and cutting-edge functionality set the stage for sharing EDA data and EDA tools that will have a direct impact on community success and quality of life. 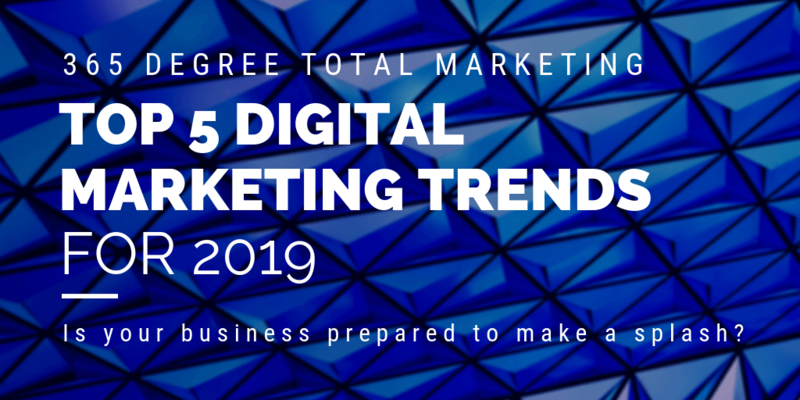 Based on website trends of 2019, the 365 Degree Total Marketing web development team created a list of EDA sites that fire on all cylinders. Their selections feature important information about workforce demographic through clear navigation and mobile responsive designs. 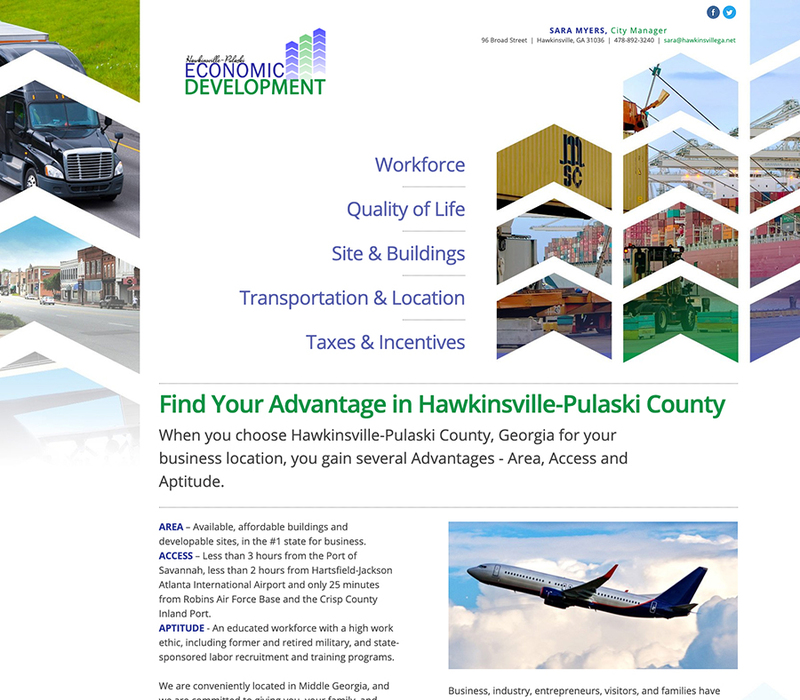 A great economic development website looks good, works well and easily leads prospective businesses to the information they are searching for. 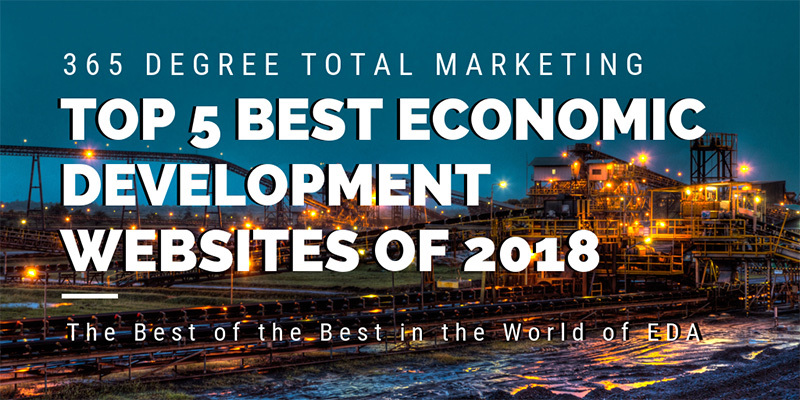 Let’s take a look at what makes a fast, contemporary economic development website in 2019. Location is one of Effingham County, Georgia’s most important assets. 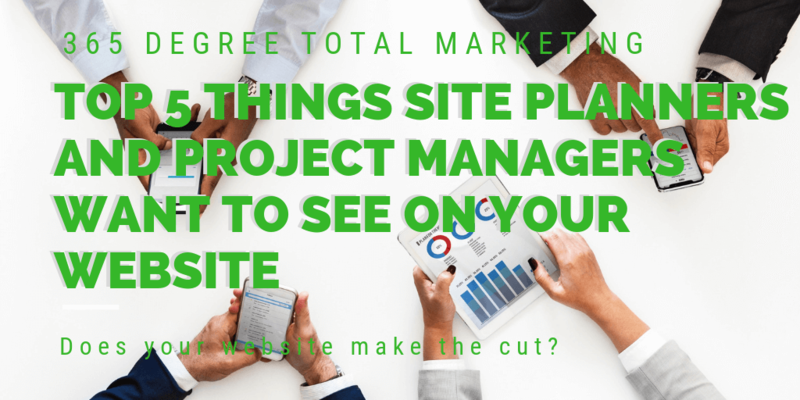 The Effingham County Industrial Development Authority website makes this clear to any project manager that visits the site with a strategically placed map. The area is close to an international airport. It also has access to railroads, interstates and deep-water ports. The website is built to share this important information with one glance. 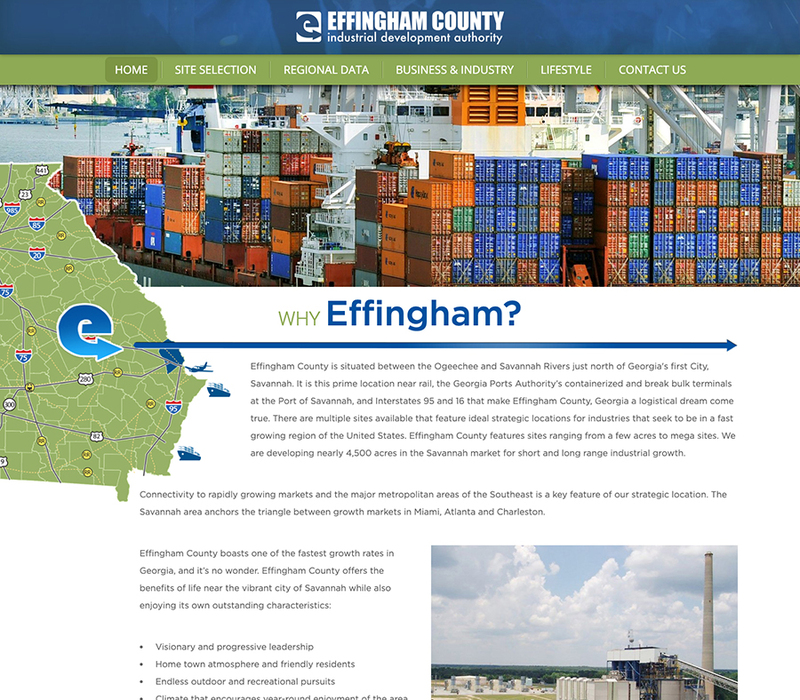 Also, the page is headed by a slideshow featuring some more of Effingham’s strengths. Once again, without reading a word, a prospective business leaves the site with a concept of Effingham County and its many assets. 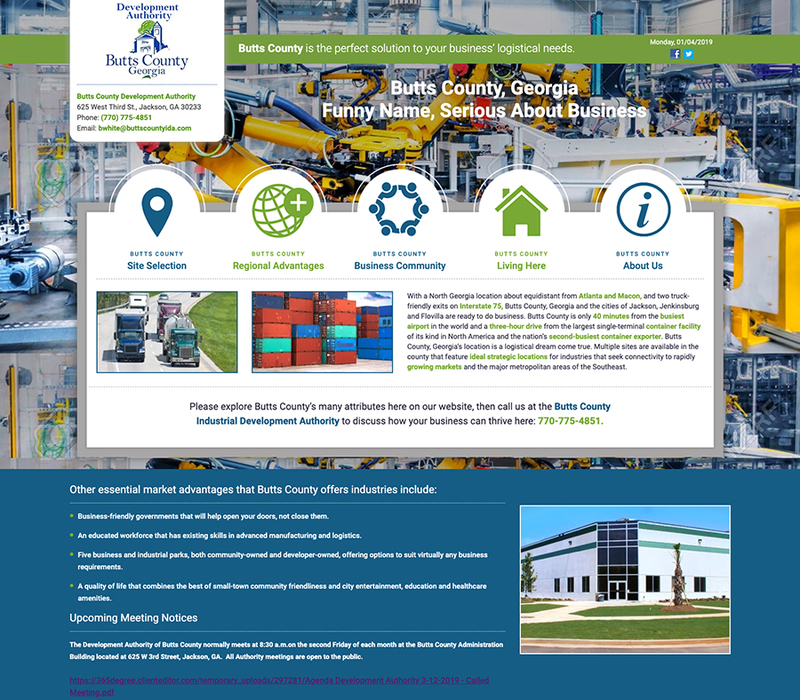 There are no buts about the Butts County Development Authority website. 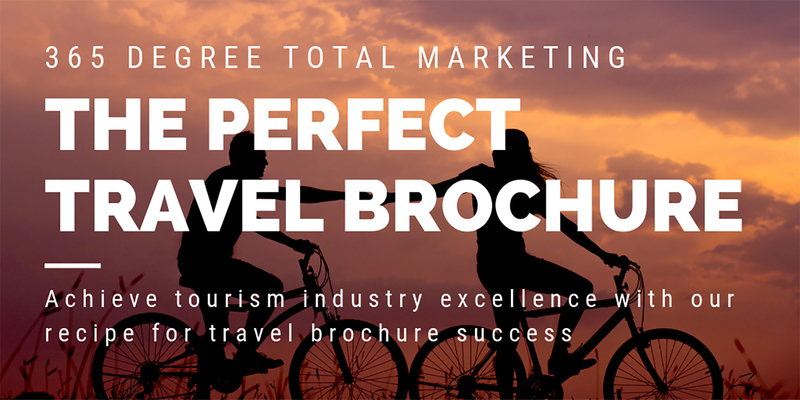 It has a clean, simple and straightforward web design with a message to match. Site categories have easy to read infographics and icons, making navigation simple. This takes visitors directly to the point. 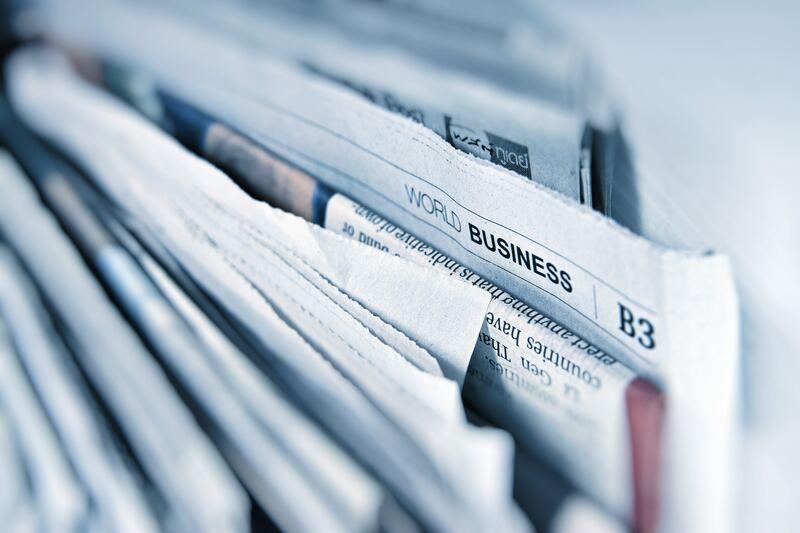 With one click-through, a prospect can explore possible industrial sites and regional advantages. This site adapts to any screen size and was built with SEO keywords in mind. These two factors are key to guiding traffic to the site and making it easy to learn about Butts County once users get there. it is easy to update and navigate. 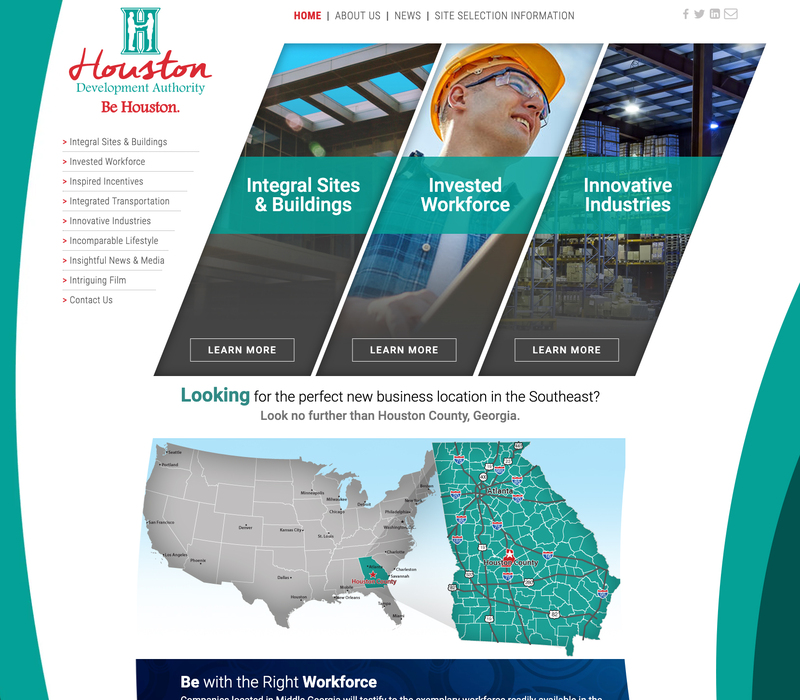 This website makes it very clear the Development Authority of Houston County is ahead of the curve. is ahead of the curve. The progressive site is the best example of innovative design on this year’s Top 5 Best Economic Development Websites list. The layout is interesting and memorable, while still being easy to navigate. This site has great functionality and site speed, which will positively impact its search engine ranking. The programmers used modern HTML5 and embedded Facebook and Twitter feeds to keep the user up to date. One of the most exciting features of the Houston Development Authority site is their partnership with GIS Webtech. This lets them offer advanced analysis tools with the highest quality of data. 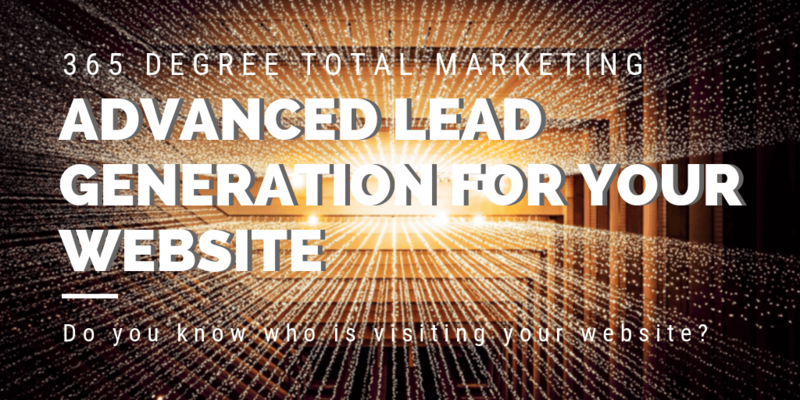 This site is built to keep site selectors and businesses engaged without compromising style. Here the web designers have set up a strong web presence, and the design looks great on mobile devices. Calgary Economic Development has included an AI chatbot on their site, which encourages user engagement. As far as content is concerned, this site does a wonderful job of showing off what is unique about Calgary by featuring local success stories. The Calgary Economic Development website boasts about the area in a way that appeals to tech-savvy business leaders through design, content and functionality. Building or Redesigning a website can be a complicated endeavor. But it doesn’t have to be. When you have a seasoned, innovative web development company on your side, you are instantly more likely to expand your market share.